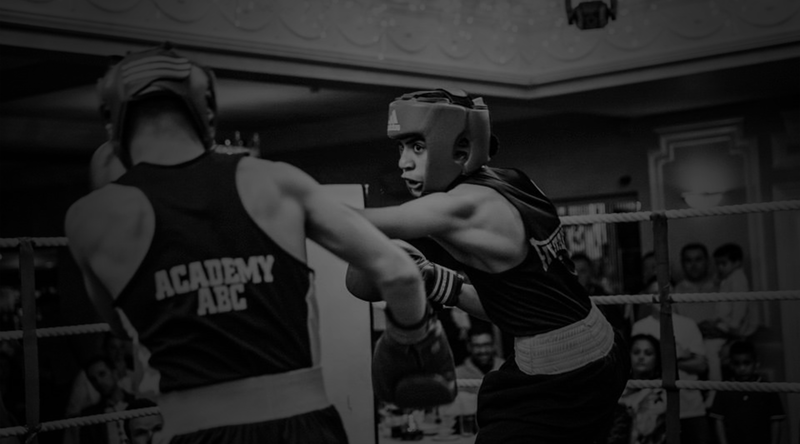 Welcome to the website of Five Star Amateur Boxing club members of the ABAE (Amateur Boxing Association of England) and NACYP (National Association of Clubs for Young People). We are a registered charity 303068. With our wonderfully dedicated and knowledgeable coaches and assistants giving up many hours of their free time every week to help train our boxers and teach them the disciplines, skills and fitness levels the noble art of boxing requires that we also hope will assist them as they mature through adolescence into adulthood. Our gym was founded in 1954 with the help of the local community who rallied together and raised the funds to build the center that we still use to this day. We pride ourselves on our commitment to the local neighbourhood with all our boxers coming from the local area and we currently have a long waiting list for eager youngsters wishing to join our “family”. North East London and Essex's premier Amateur Boxing Club and registered charity (303068) Est 1954. It's clear the Sri Lanka attack is an attack on Christianity. I wonder if Sadiq Khan has sent out extra police officers to protect churches around London yet like he did for mosques after the Christchurch attack?